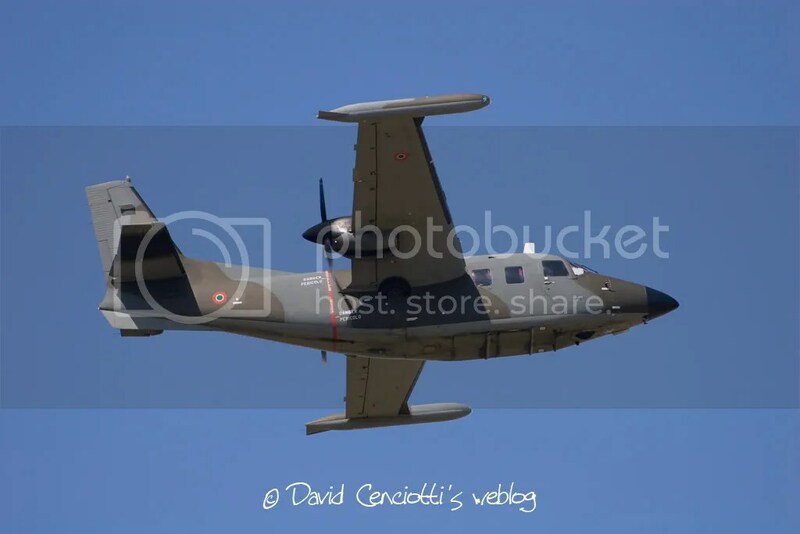 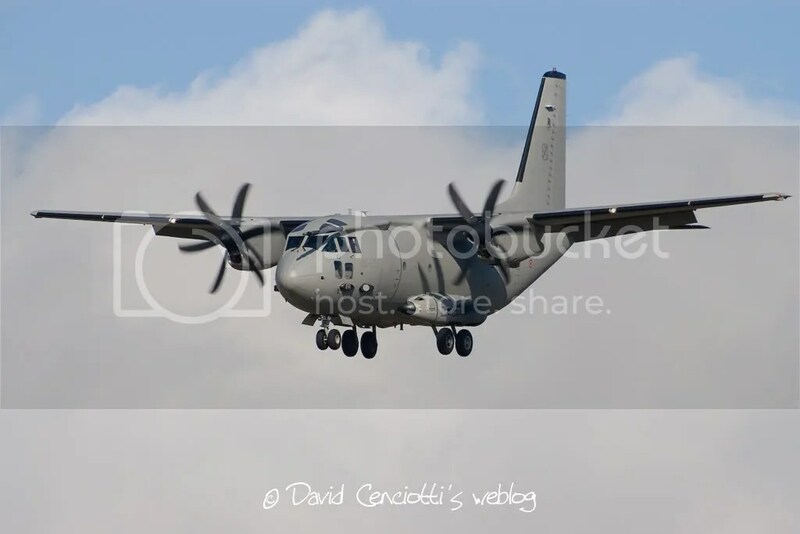 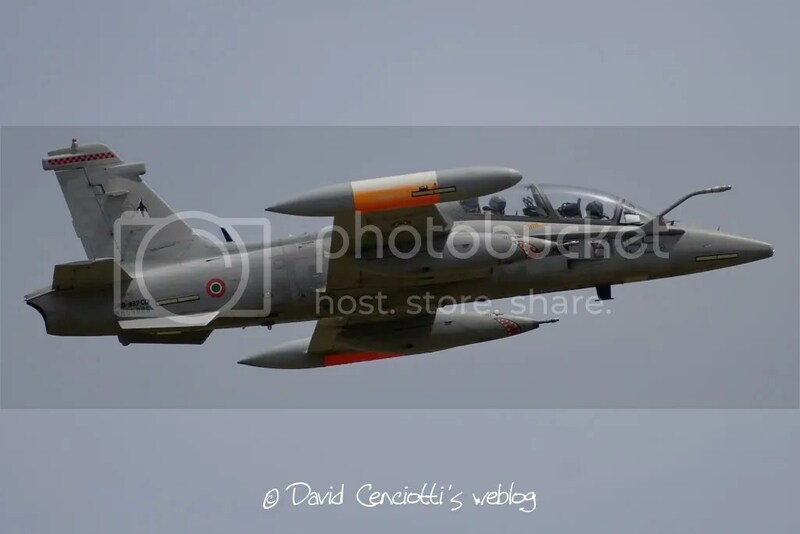 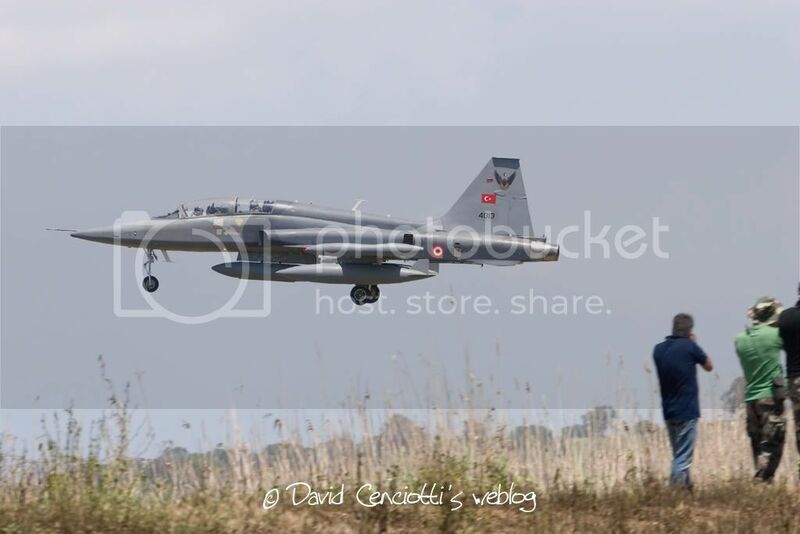 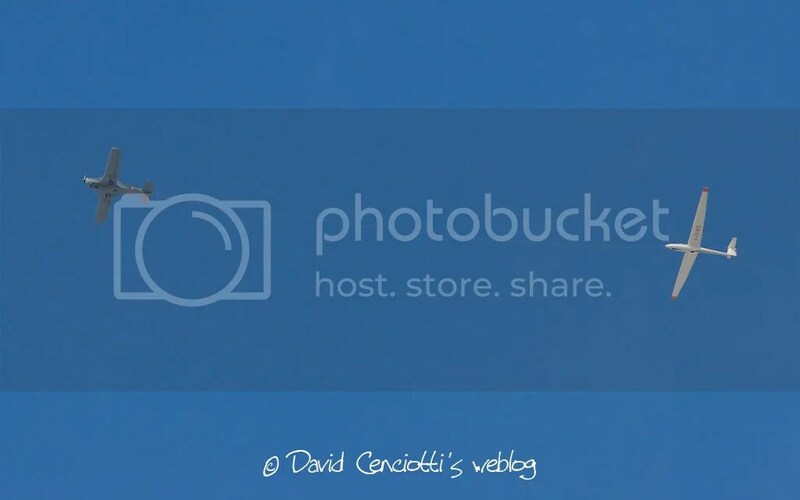 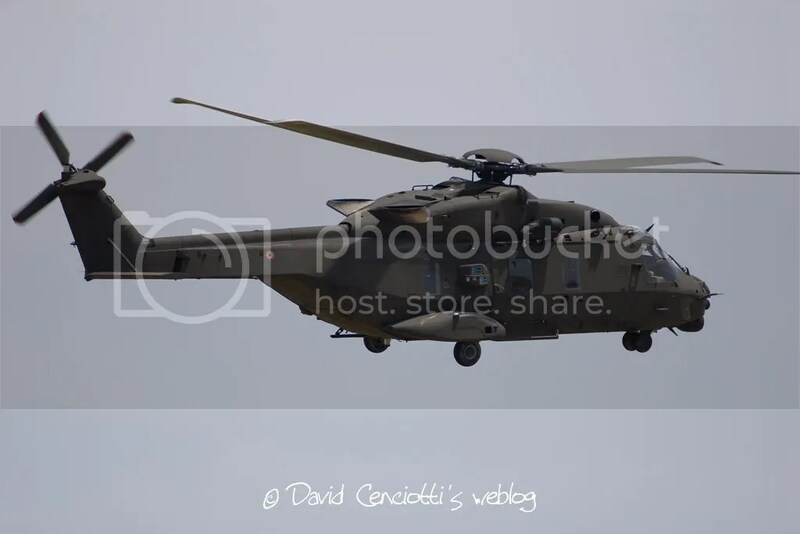 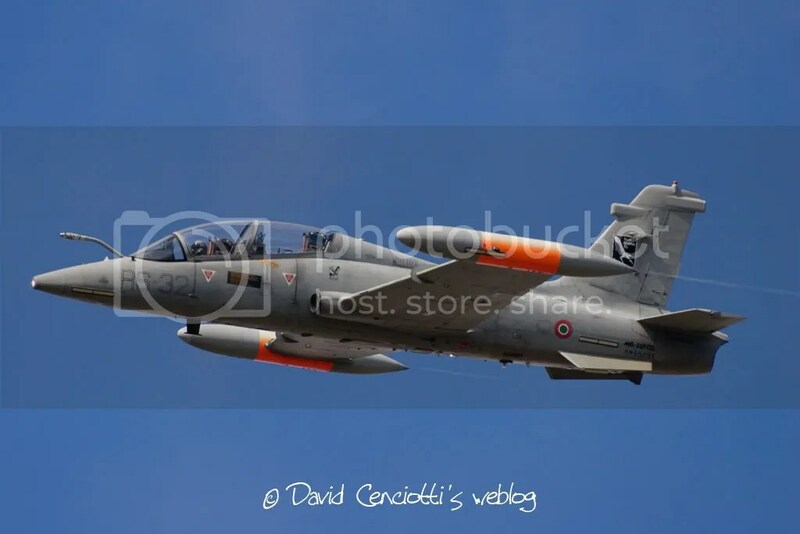 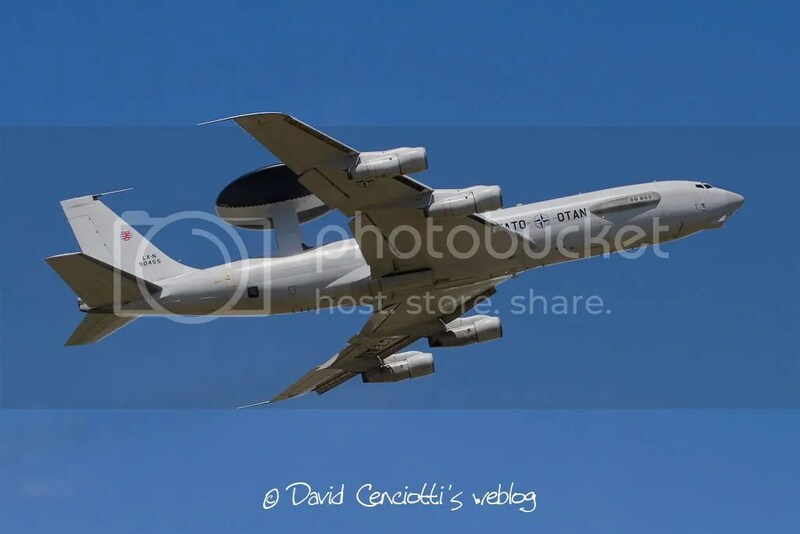 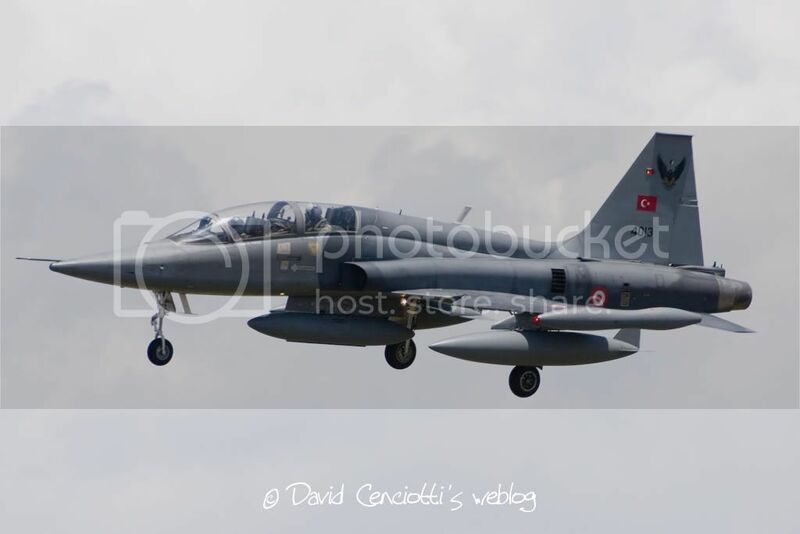 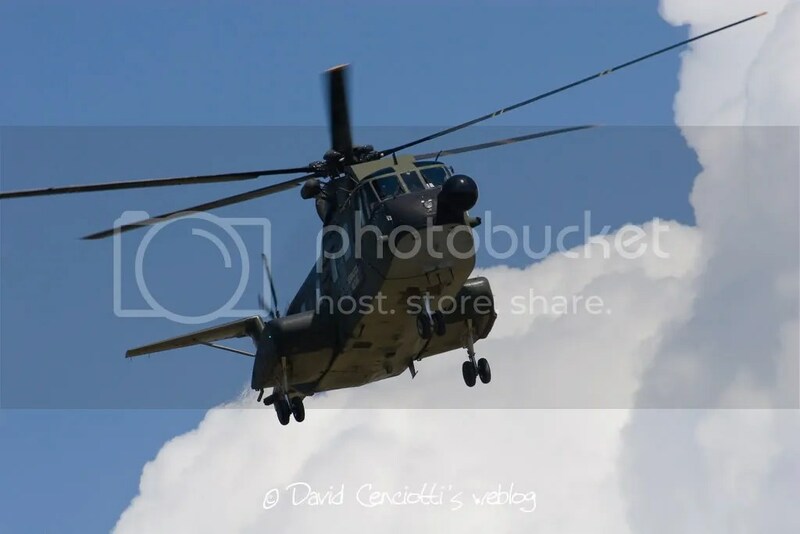 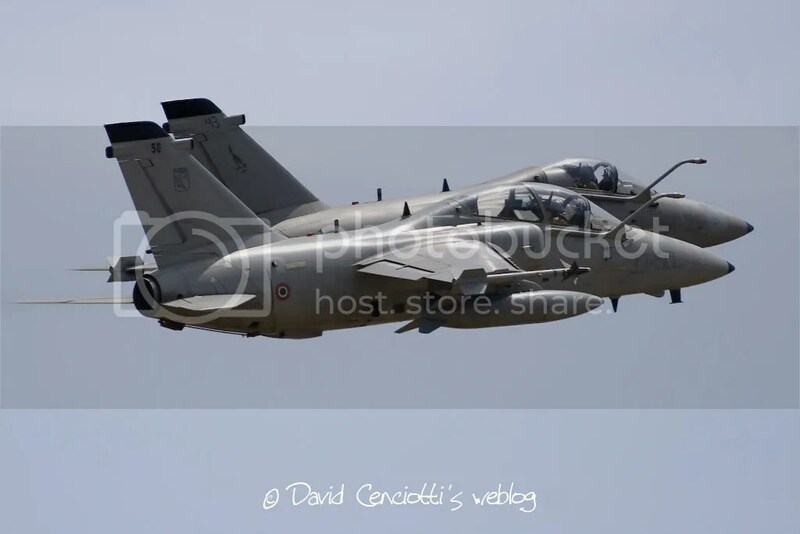 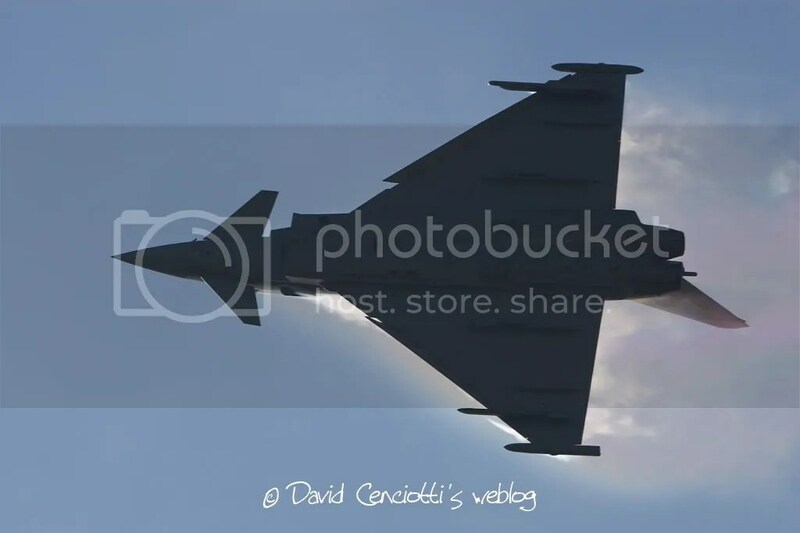 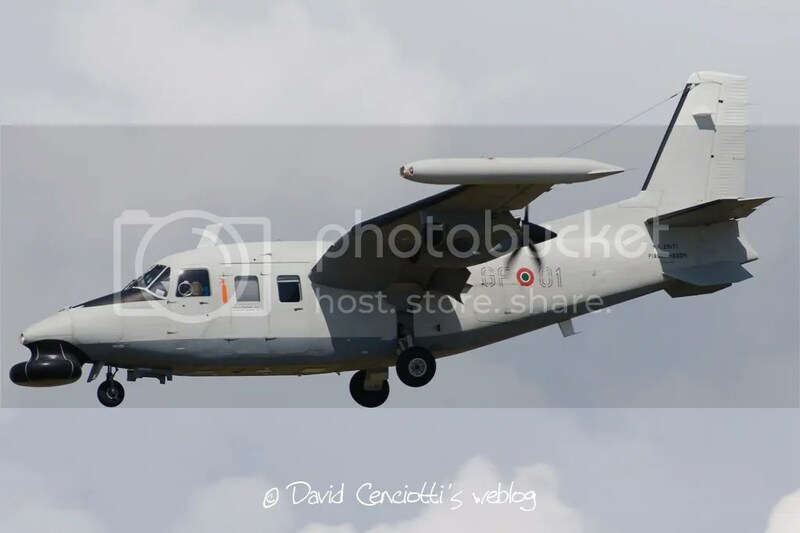 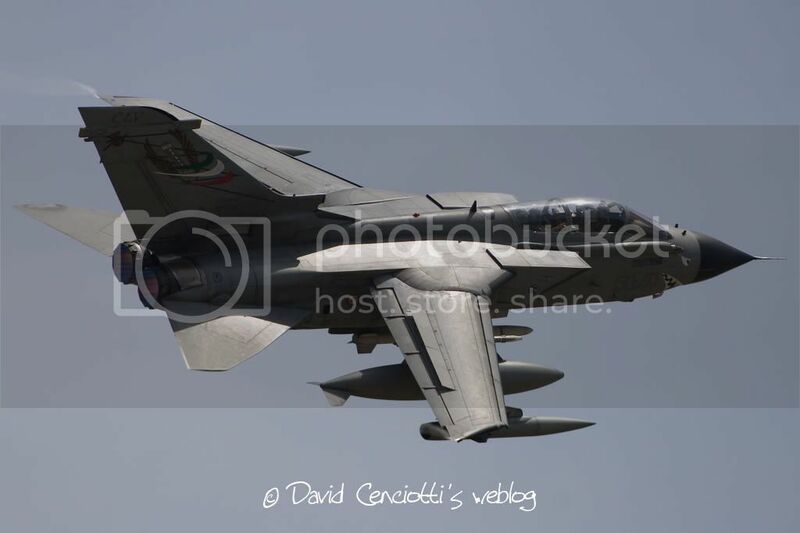 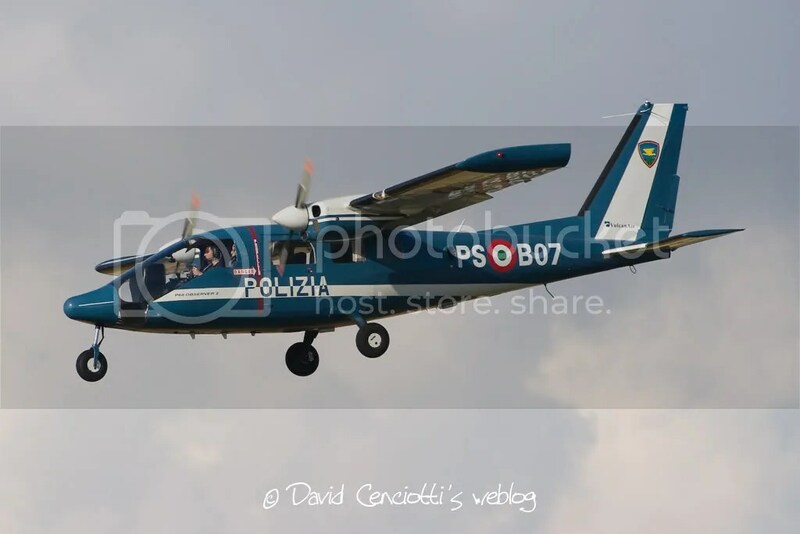 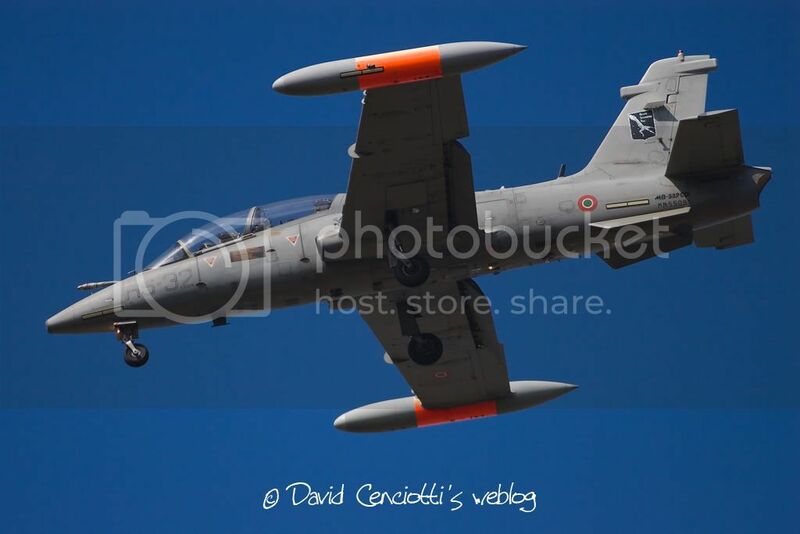 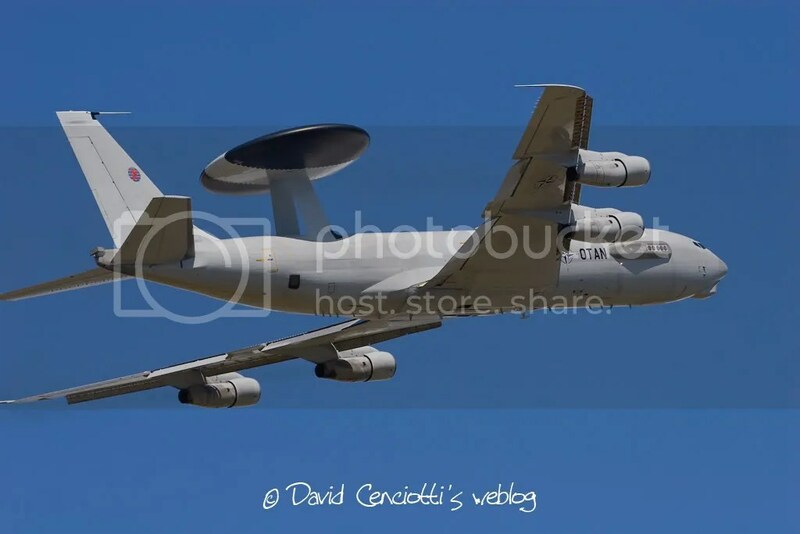 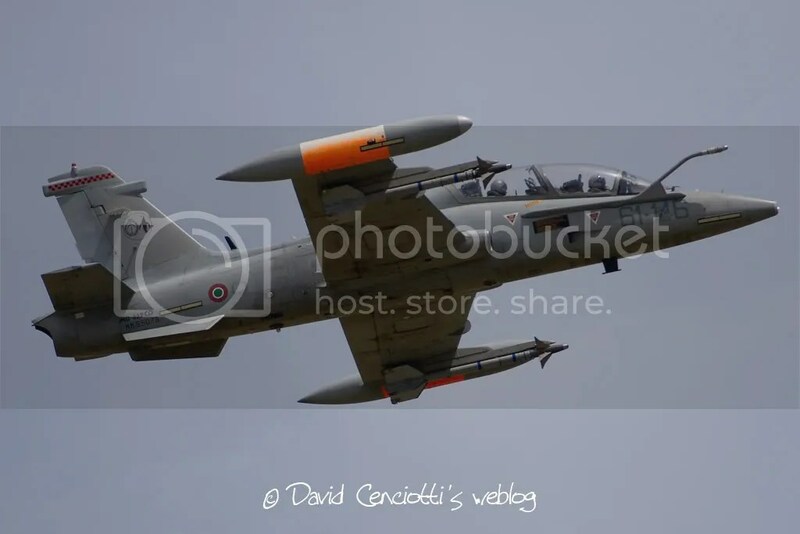 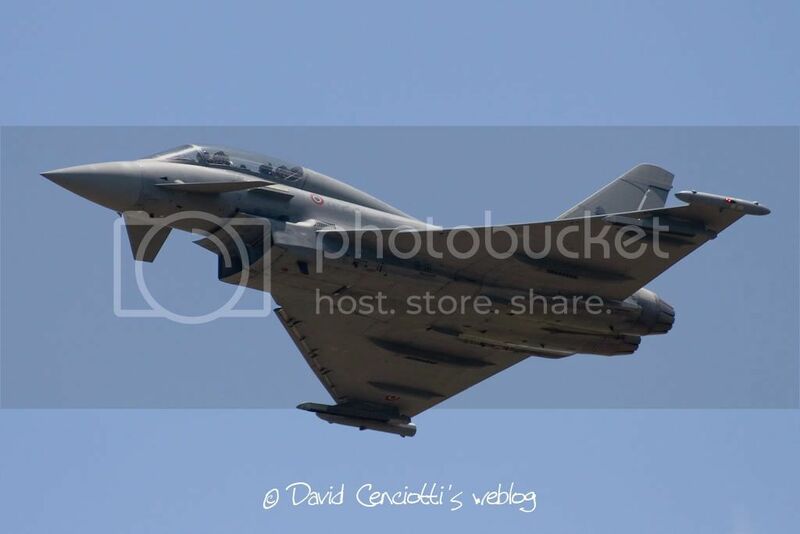 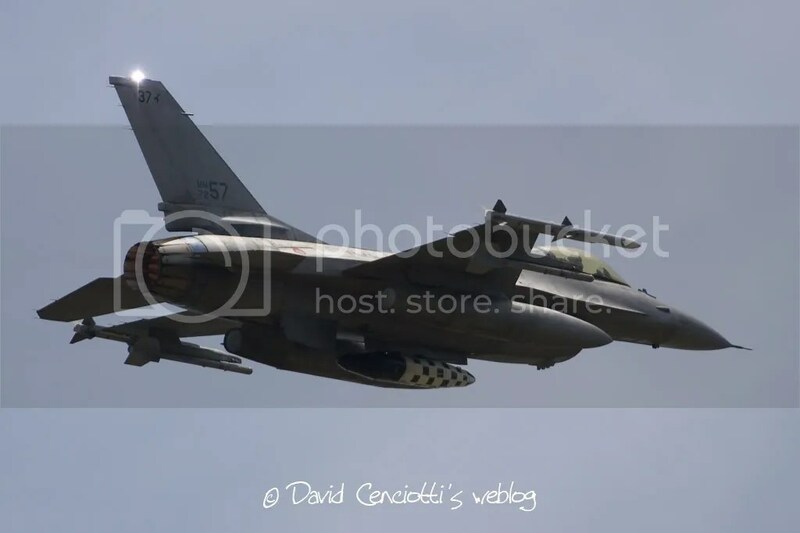 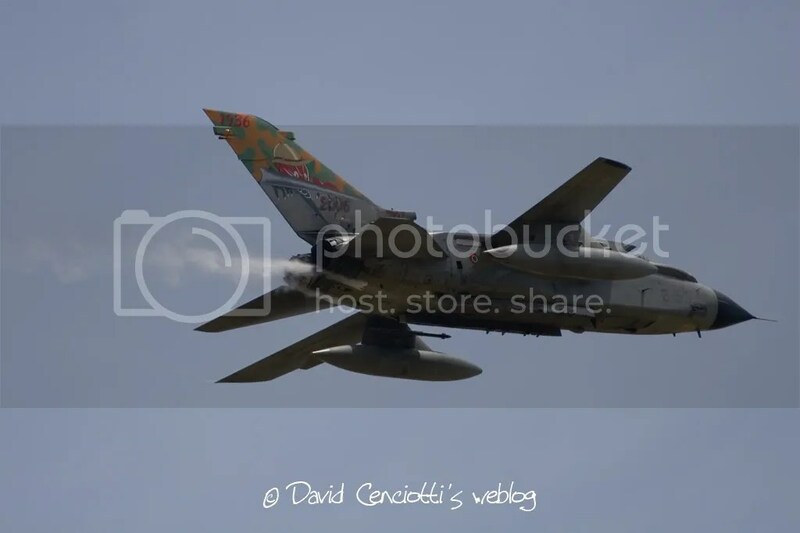 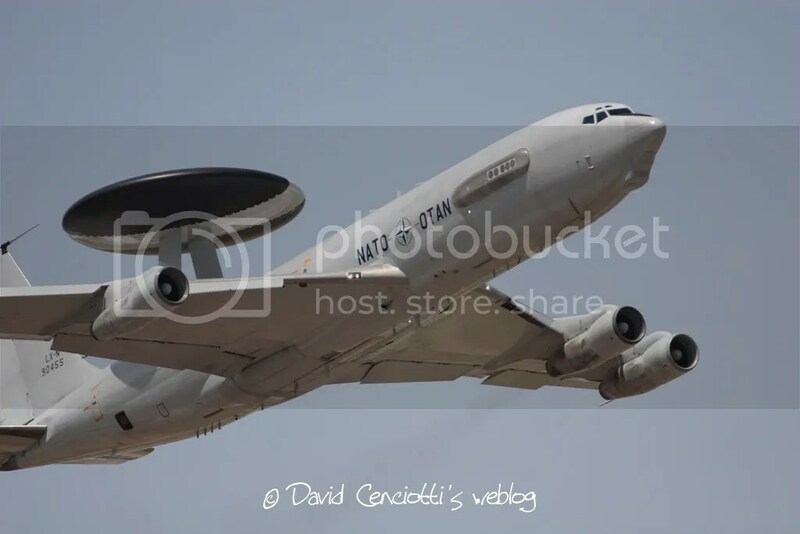 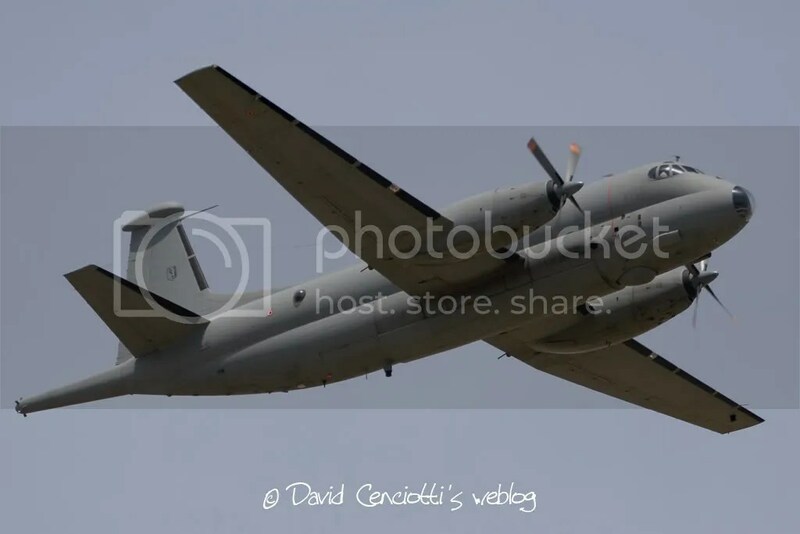 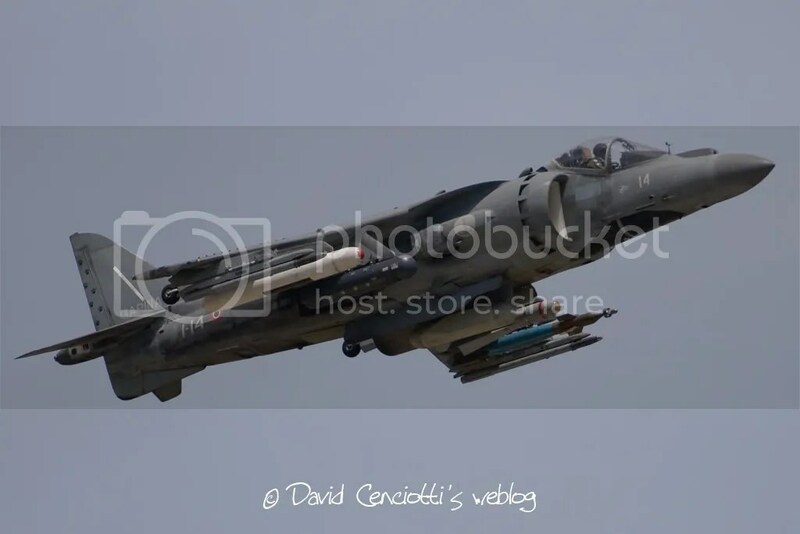 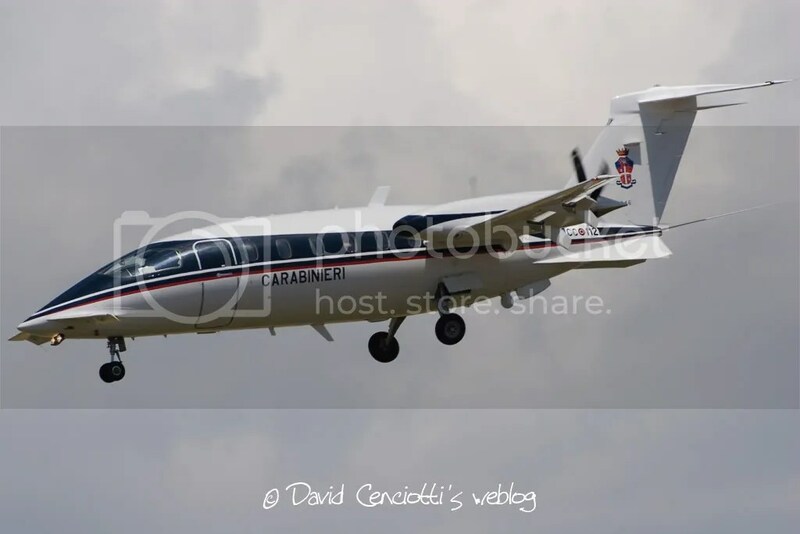 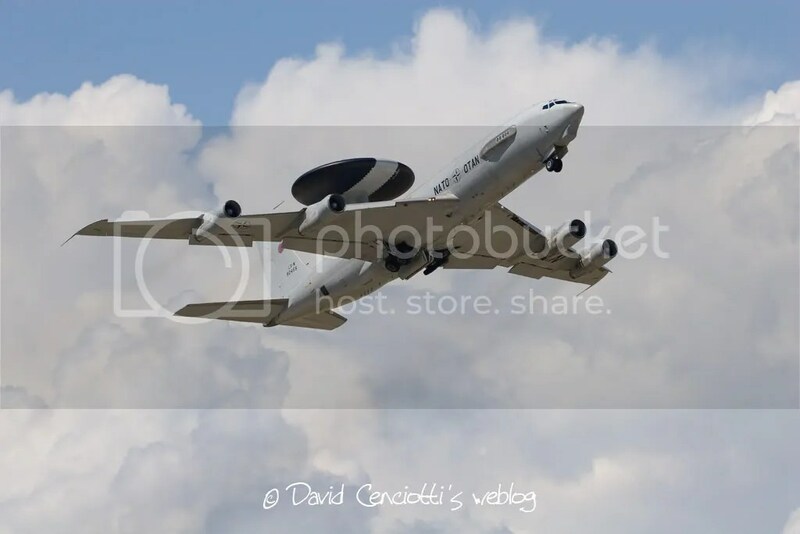 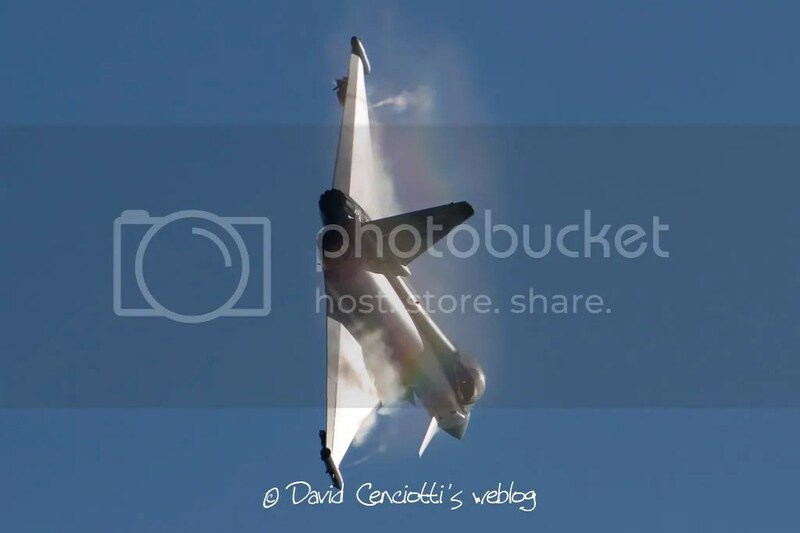 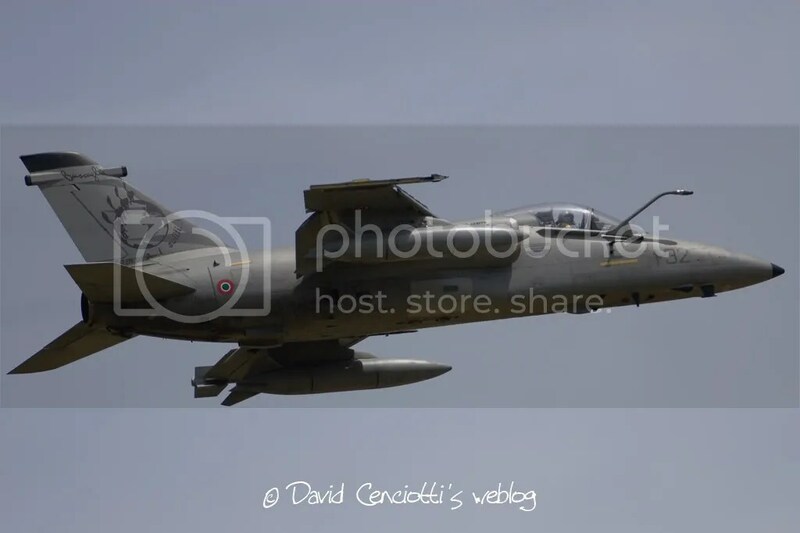 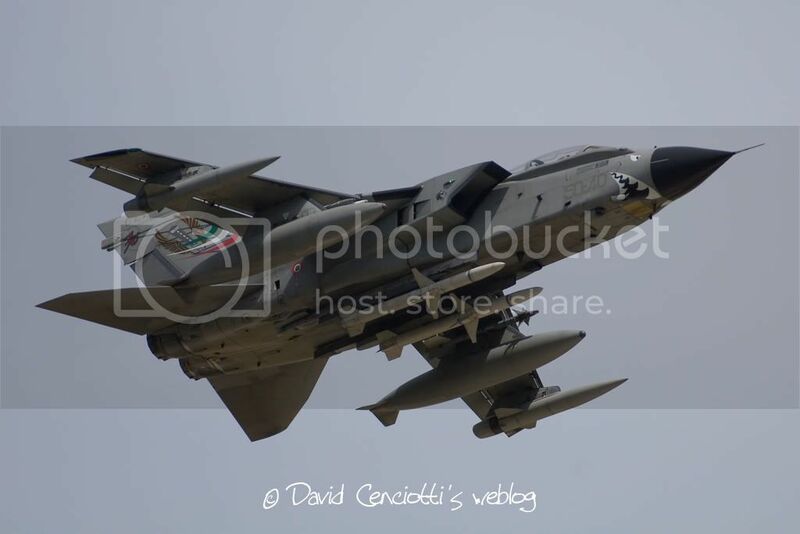 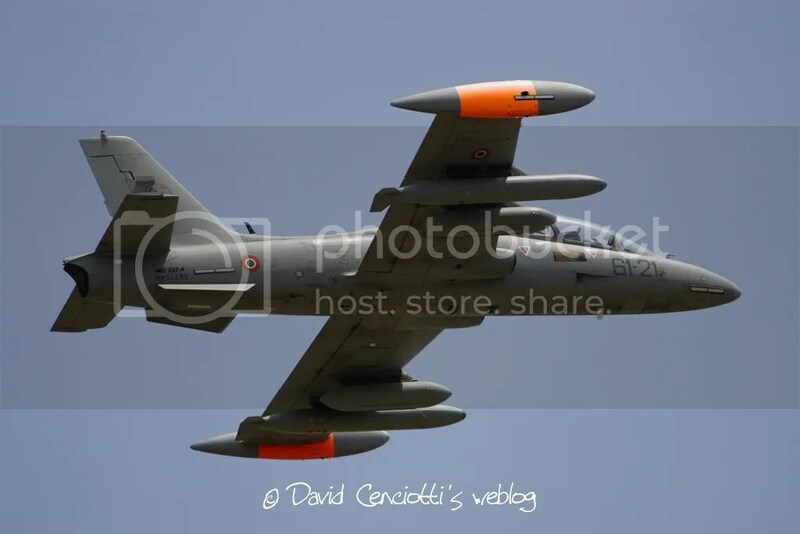 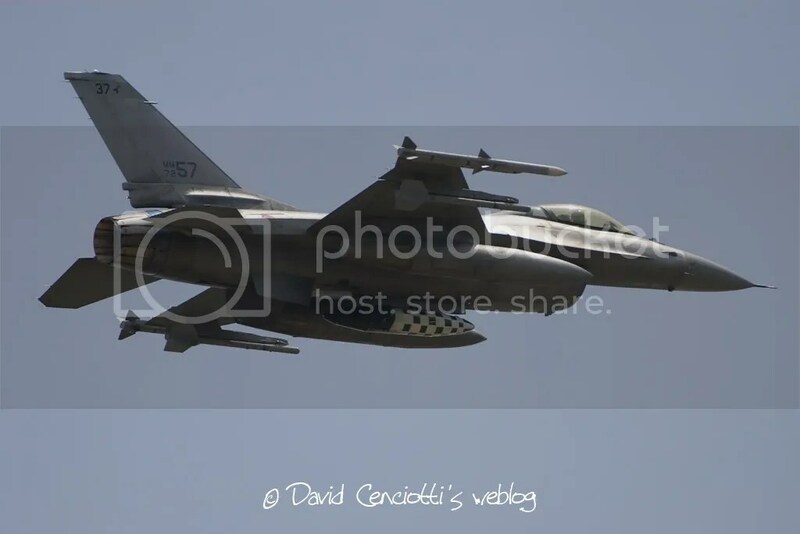 Here are the pictures that Giovanni Maduli took on May 22 during the first wave of arrivals to the Giornata Azzurra and on May 26 during the departures. 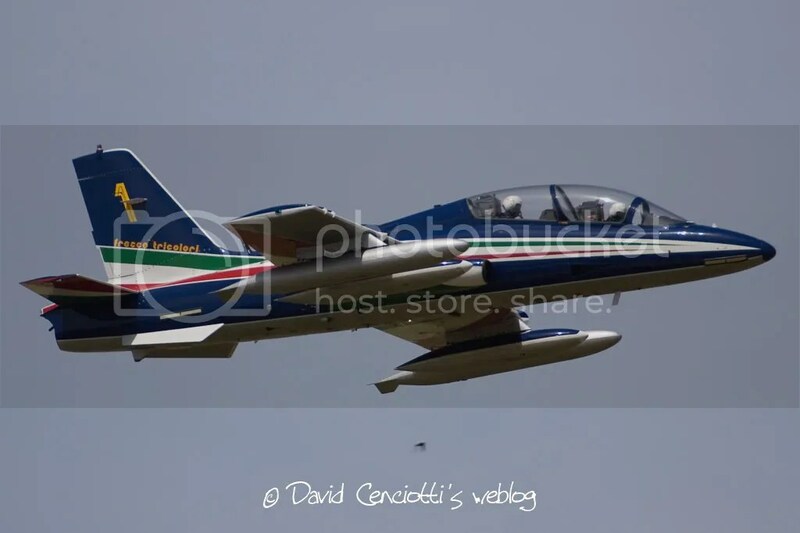 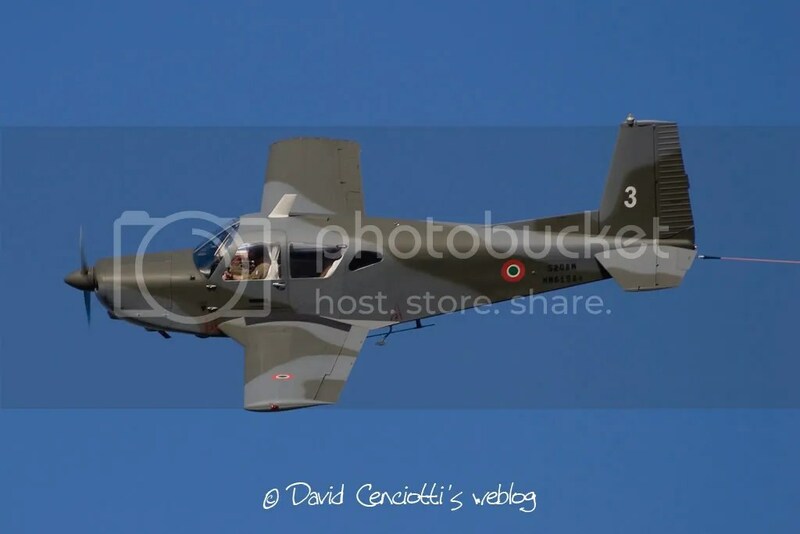 Noteworthy, the interesting picture of the ASK21 glider piloted by Stefano Zuccarini aerotowed by a Siai 208 of the Italian Air Force. 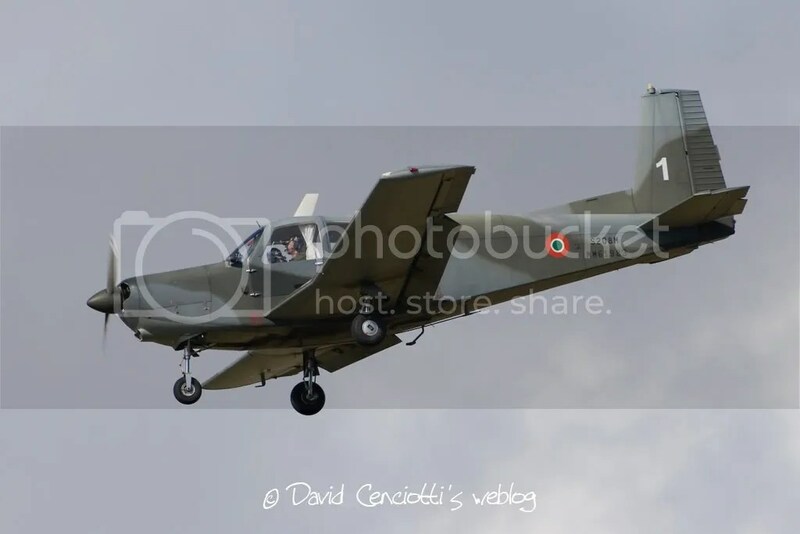 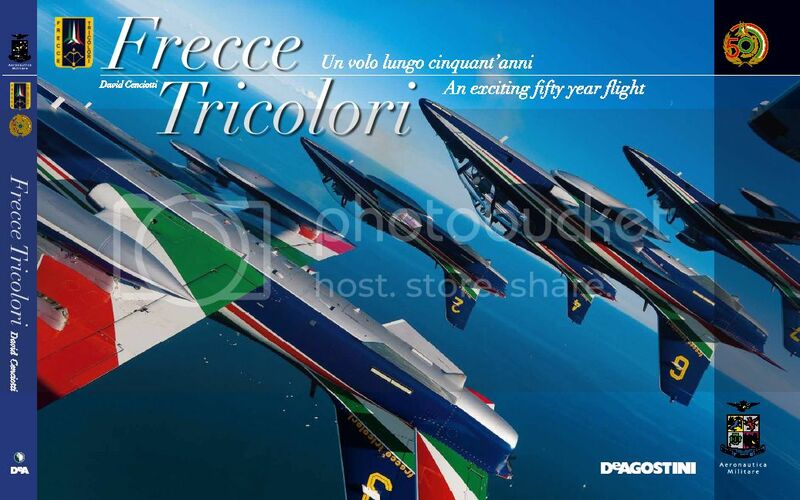 ASK 21 glider serialled “I-IVWS” piloted by Stefano Zuccarini, the first handicapped acrobatic glider’s pilot of the World, aerotowed by a Siai 208 of the Italian Air Force overhead Pratica di Mare on May 22.